Winter is here and it's been mild here in Wisconsin….so far. 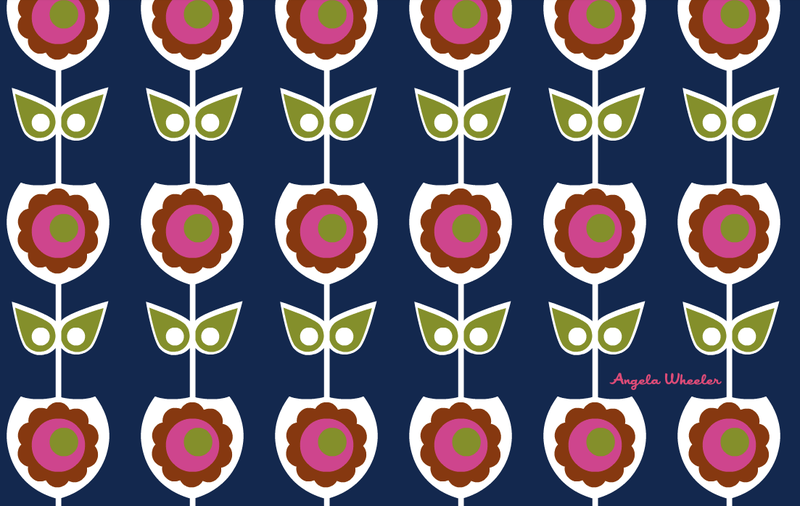 Every winter I start to obsess over vintage scandinavian designs and patterns. 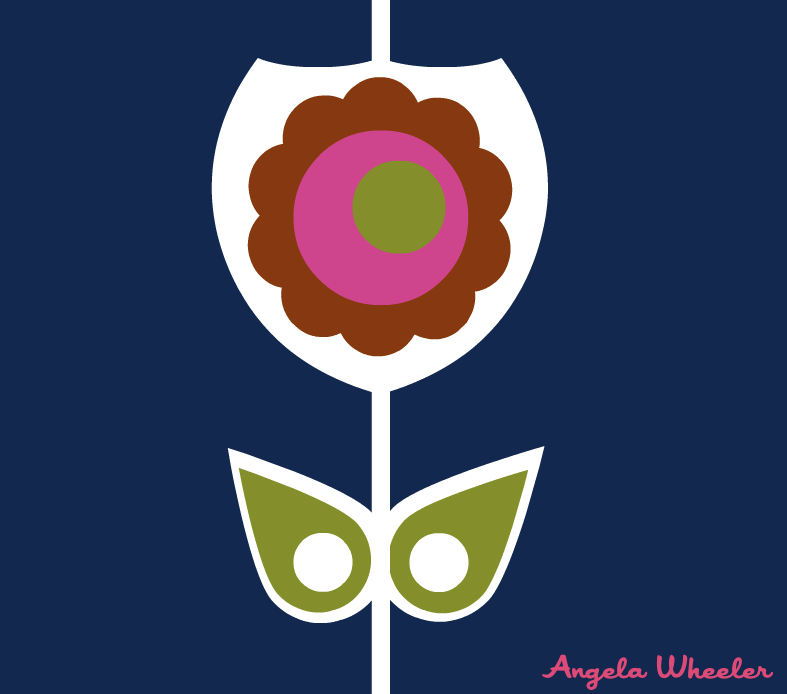 I've been cuddled in bed dreaming of pretty flowers and color combinations and made some designs. Check em' out here on the blog or in the Spoonflower shop. Enjoy!